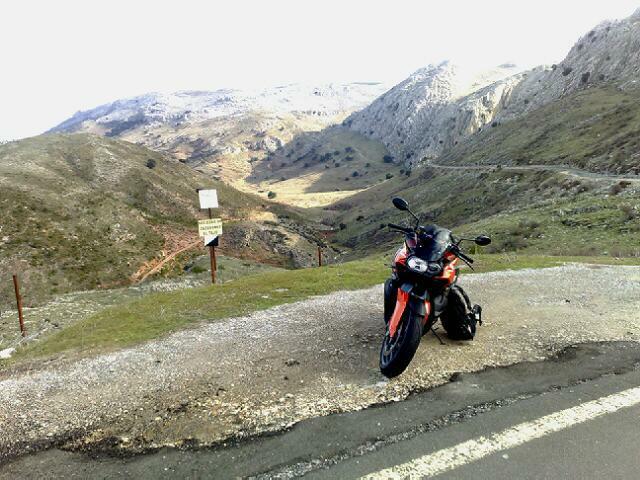 ﻿ 2009 BMW K1300R on test! 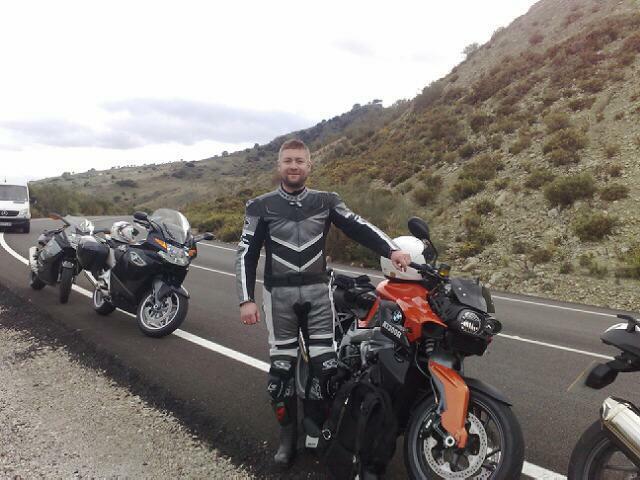 MCN’s Andy Downes is on the new BMW K1300 launch in Spain with three new bikes being ridden for the first time - the K1300 R naked bike, the faired S and the touring GT model and has now just stepped off the new BMW K1300R after riding the new K1300S earlier today. This is what he has to say. “If anything the roadster R is even better than the sports-tourer S I rode earlier – except for the tyres, that is. "The R is fitted with Continentals which aren’t a patch on the S’s Metzelers. That said, the R is a great bike. Read more in the January 21 issue of MCN.